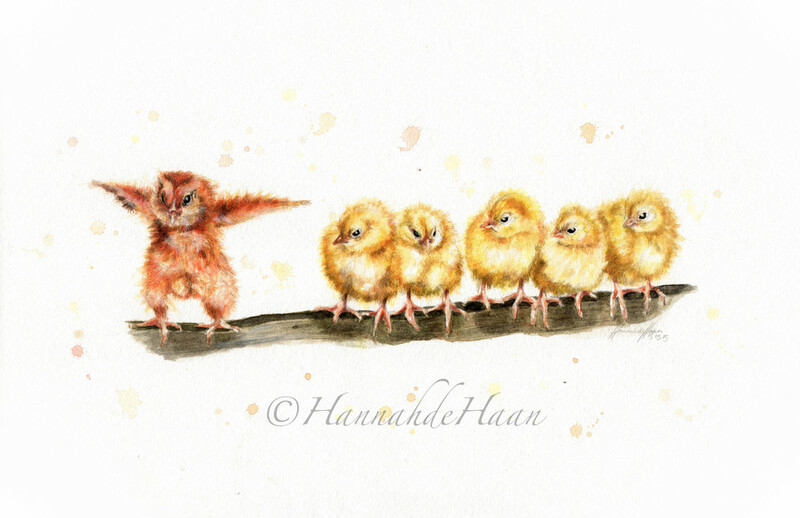 NEW PRODUCTS LAUNCHED: WATERCOLOUR ARTWORKS! 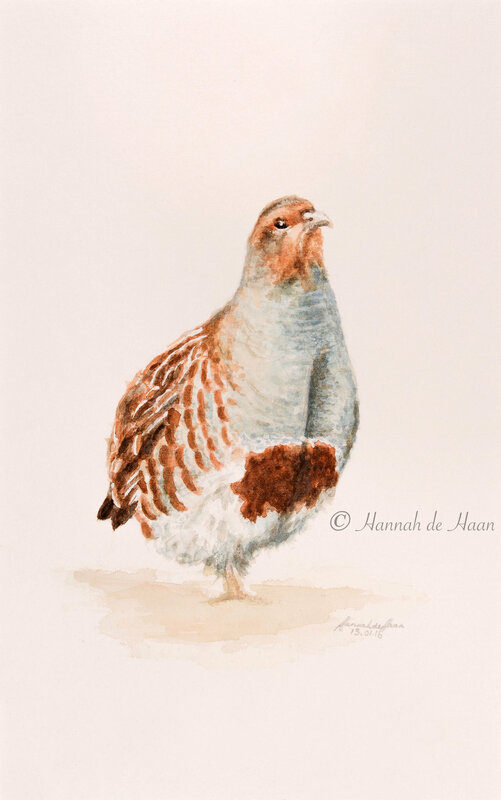 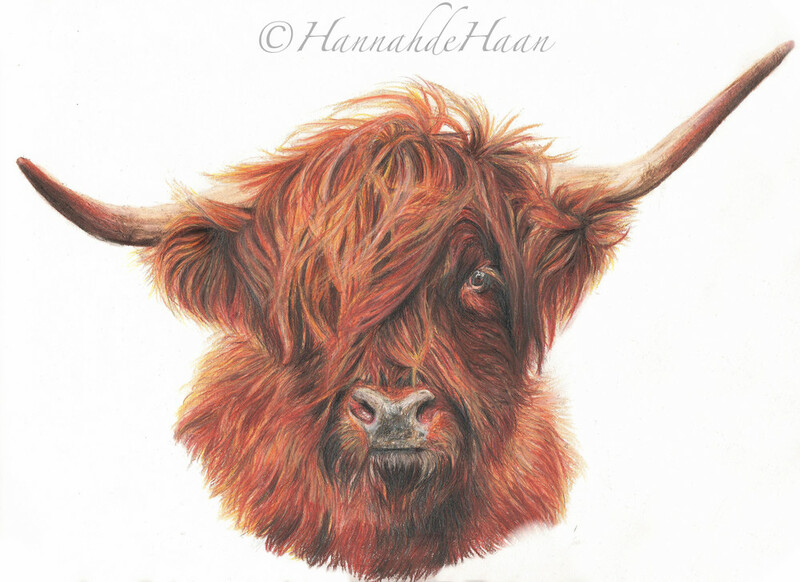 ©Hannah de Haan retains all reproduction rights to her own artwork - 3rd parties/ customers are not permitted to make copies of or use images of purchased products/ commissions for their own use. 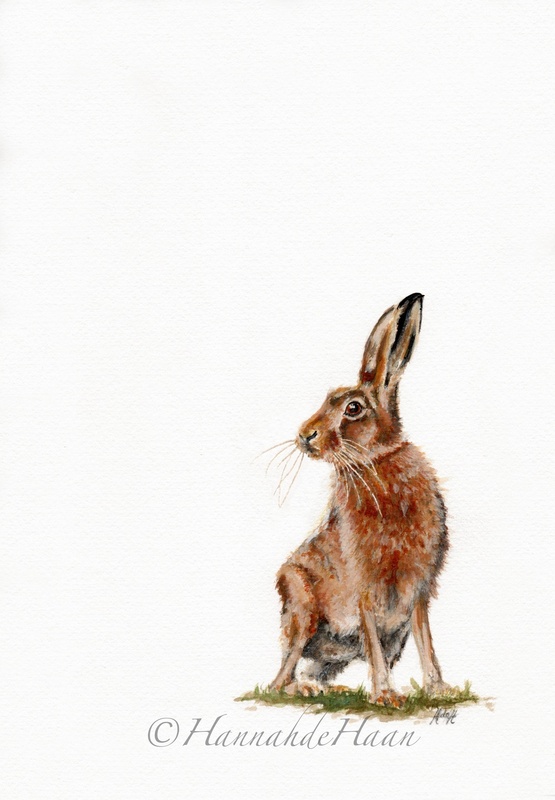 Any reproduction of the artwork, e.g. 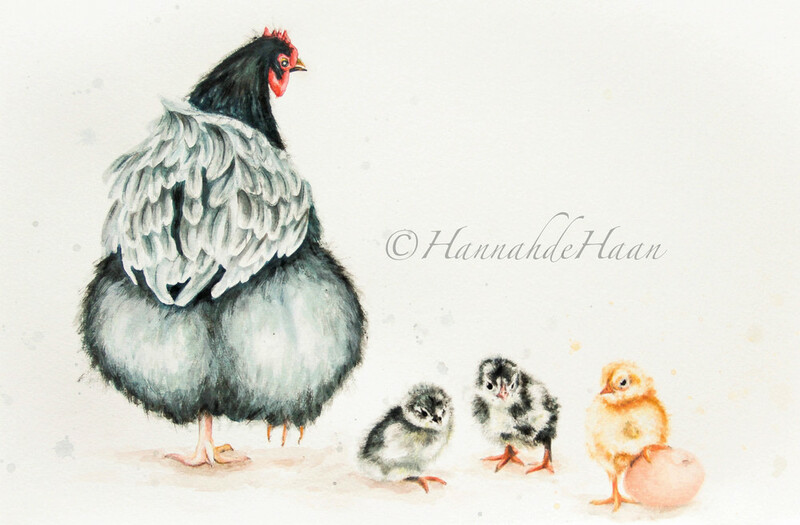 onto new products, must be carried out through Hannah de Haan as the artist with the sole rights of reproduction.